Create your own space, in our space.  Welcome to Copperwood Apartments, located in Westminster, Colorado. Our one and two bedroom apartments for rent are comfy and convenient. We are a pet friendly community that has ample green space where you can walk around and get fresh air. You can take a relaxing swim in one of our two outdoor pools or soak up the sun on our volleyball court. Copperwood Apartments is perfect for any lifestyle. If you have an active lifestyle and need a quick place to get a workout in, you can use our new state of the art fitness center that is stocked with free weights, weight machines, and cardio equipment. Invite your friends over to sit by the outdoor fireplace, or BBQ by our new courtyard, while enjoying the sounds of Westminster. Our apartments for rent are located near the Denver Boulder Turnpike which makes commuting to work quick. And with The Orchard Town Center nearby, you will have a large array of shopping, dining, and entertainment options at your fingertips. 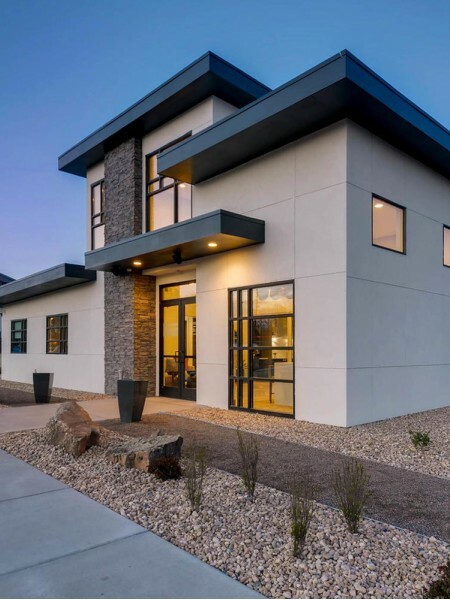 We invite you to schedule a showing of our one and two bedroom apartments for rent in Westminster Colorado so you can see why we should be your next home. Make sure to ask about covered parking and our laundry centers.